Executive chef and owner John Carver knows, though, that his customers are first and foremost carnivorous. He keeps them happy with the likes of rosy wood-grilled lamb steaks and red snapper Livornese decked out with kalamata olives, capers, and roasted tomatoes. In October, this Italian steakhouse threw open its doors, ready for prime time. Which is no surprise, considering its gold star team. Red Ash strikes the perfect balance of high-quality food and enticing ambience. Red Ash is a sleek addition to downtown. Creamy burrata with flavorful vine-ripened tomatoes...made for a refreshing start. Velvety pappardelle was bathed in a rich wild-boar bolognese…the cappelletti filled with a ricotta-spinach cream...stole the show. Rather full from the indulgent pasta dishes, we vowed to return to sample chef John Carver’s more steakhouse-y options, such as osso buco milanese with saffron risotto and Gulf snapper in herb broth. "From the moment we walked in...we knew we were in for a treat, and boy, does Red Ash deliver. 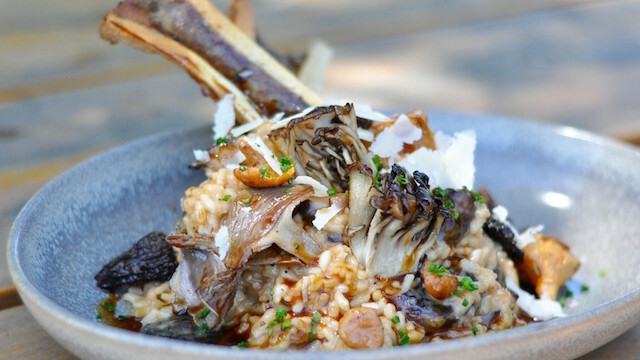 Set in a modern space with an industrial aesthetic rounded out by cozy details, this downtown newcomer is dishing out fine Italian cuisine in a convivial yet intimate atmosphere." 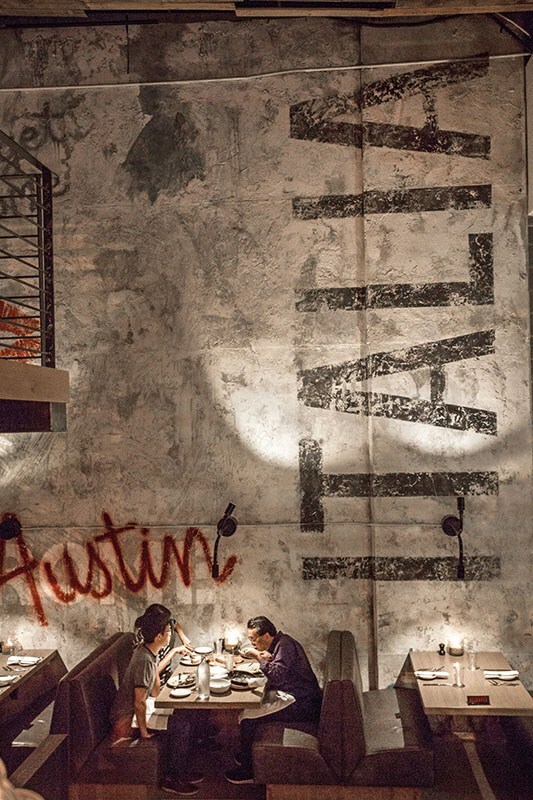 Whether you’re looking for a new happy hour spot in downtown Austin or want more Italian food in your life, Red Ash Italia should be next on your list. The open kitchen design gives guests an exciting look into how their food is prepared. Fire is the name of the game here, so a visit to Red Ash isn't complete without ordering a flame-kissed protein...if you're feeling extravagant, a 42-oz., 50-day dry-aged USDA Prime porterhouse Fiorentina steak grilled over oak. Downtown Austin just got a lot hotter with the addition of Red Ash. On the menu expect fresh, simple Central and Southern Italian fare prepared using a custom-built wood-burning grill, oven and plancha. 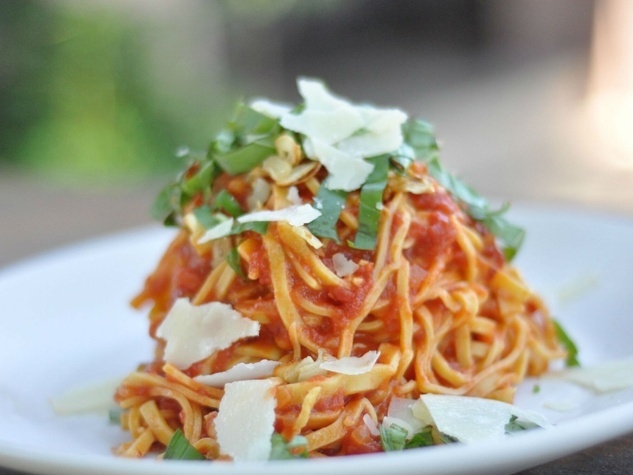 The restaurant features a variety of authentic wood-fired Italian recipes highlighting fresh, seasonal ingredients and the best culinary traditions of the many regions of Italy.